June | 2011 | Ce n'est plus ce que c'était ! ça fonctionne maintenant. 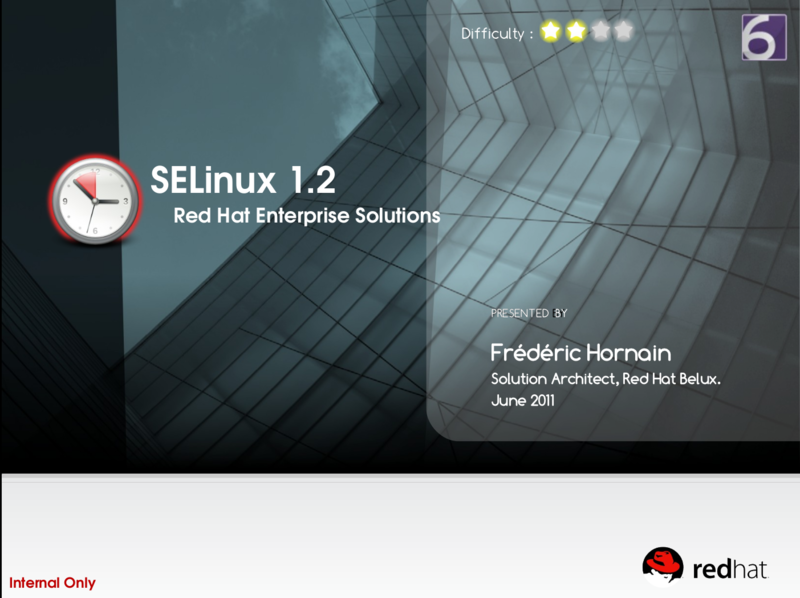 I am going to do the “RHEL 6.1” presentation to one our Belgian customer on the 6th of July 2011. I am going to do the “Websphere To JBoss Migration” presentation to one our Belgian customer on the 24/25th of June 2011. I am going to do the “Customer Portal” presentation to one our Belgian customer on the 29th of June 2011. I am going to do the “Migration Path to RHEL” presentation to one our Belgian customer on the 14th of June 2011. I am going to do this presentation to one our Belgian customer on the 14th of June 2011. I am going to do this presentation to one our Belgian customer on the 7th of June 2011.